In 2018, TBG Digital Marketing joined forces with SharpSpring, an up-and-coming digital marketing automation platform, as an agency partner. This week, we had a chance to join other agency partners and SharpSpring team members to discuss programs to successfully help our clients use SharpSpring and what we can expect from the platform in the near (and distant) future. So, what is SharpSpring? SharpSpring is a platform for marketing automation, which allows companies to enhance their marketing strategies by identifying more qualified leads, increasing lead conversion rates, and therefore increasing revenue. In a nutshell, marketing automation platforms help you sell smarter. SharpSpring features behavioral-based targeting and communication to ensure you are contacting the right people at the right time. For example, if a prospect spends time on your website, focusing on a specific service or product, you can enroll them in a drip email campaign providing additional information related to that service or product.. While these contact records are updated in SharpSpring, notifications can also be sent to your sales team to inform them when it’s time to reach out to leads. Emails and task triggers are just the tip of the iceberg, as workflows and other tools help your marketing and sales team work together to sell smarter. In fact, companies that automate lead management see a 10% or more bump in revenue in 6-9 months’ time (Strategic IC, 2017). In addition, businesses who nurture leads through marketing automation make 50% more sales at a cost 33% less than non-nurtured prospects (Strategic IC, 2017). 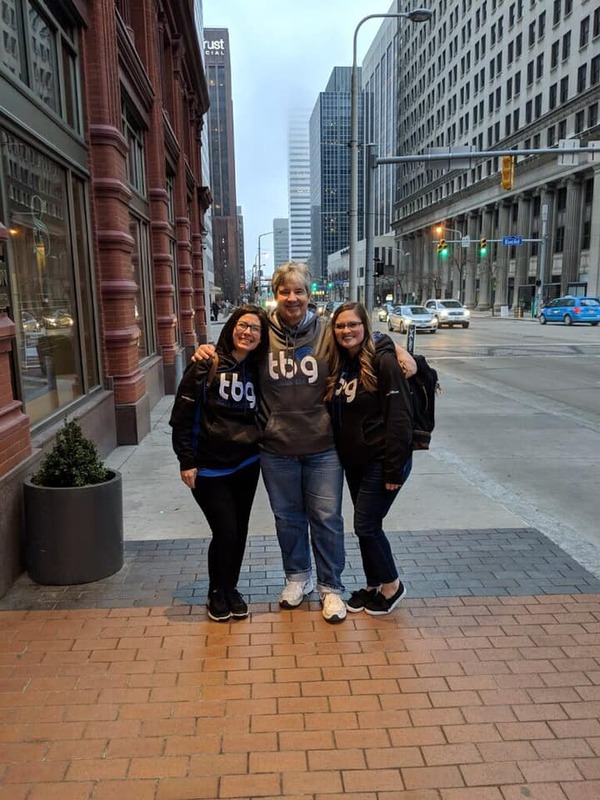 TBG Digital Marketing traveled to Cleveland, Ohio to for the SharpSpring Agency Partner event, hosted at the Kimpton Schofield Hotel. The event was facilitated by Trent Hightower, Vice President of Partnerships at SharpSpring. In his presentation, Trent provided information about new tools available to SharpSpring Agency Partners and explained how to best utilize these tools for the benefit of SharpSpring users. Trent saved the most anticipated topic for last – what’s next for SharpSpring? *SPOILER ALERT* In 2019, SharpSpring has plans to include meetings, workflow templates, text message integration, and sales & marketing videos to the platform. Although we work with various marketing automation platforms, we’re very excited to see what SharpSpring develops to help our clients sell smarter. It is a well-developed and supported marketing automation platform priced at a cost affordable to small and medium-sized business. For more information about SharpSpring and how it might be implemented in your organization, contact us today!